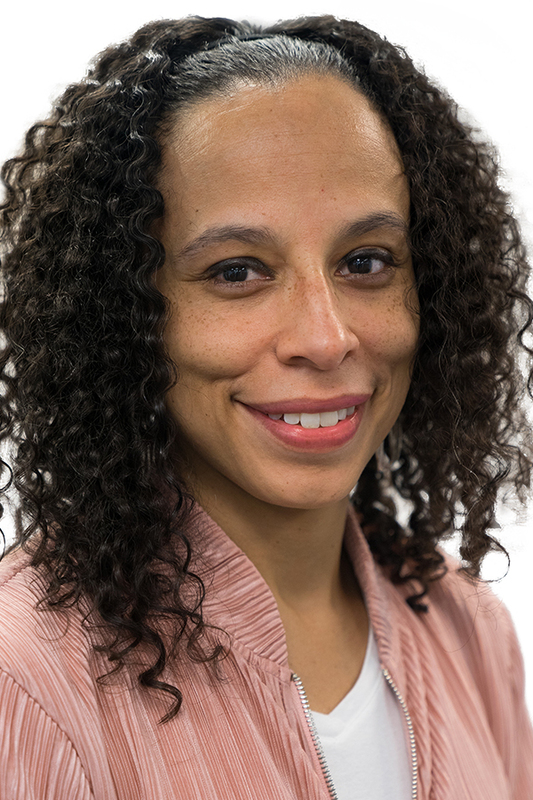 Dr. Michelle Sanchez serves in a Neighborhood Sector seat representing the Dorchester area on the Dorchester Neighborhood Service Center (NSC) Advisory Board. Dr. Sanchez is the Principal of Epiphany School, a tuition-free private school open to children who live within one of the neighborhoods of Boston and who come from economically disadvantaged families. In addition to her work at Epiphany, she has been involved with several community agencies and most recently helped with the chartering of Bridge Boston Charter School. Dr. Sanchez earned her Bachelor of Arts, Master of Education, and her Doctor of Education degrees, all at Boston College. She completed her doctorate in Educational Administration in 2010 with a focus on strengthening the family and school partnership. Dr. Sanchez joined the ABCD Board of Directors in 2012 and she serves as a member of the Head Start and Child Care Resources & Education Committee.